Useful for hobbyists and gunsmiths alike, these replacement screw kits are appropriate for S&W 3-screw pre-1988 revolvers. The complete kit includes 3 Allen sideplate screws, Allen mainspring screw, Allen mainspring strain lock screw, trigger overtravel screw, brass plunger and Allen wrench. 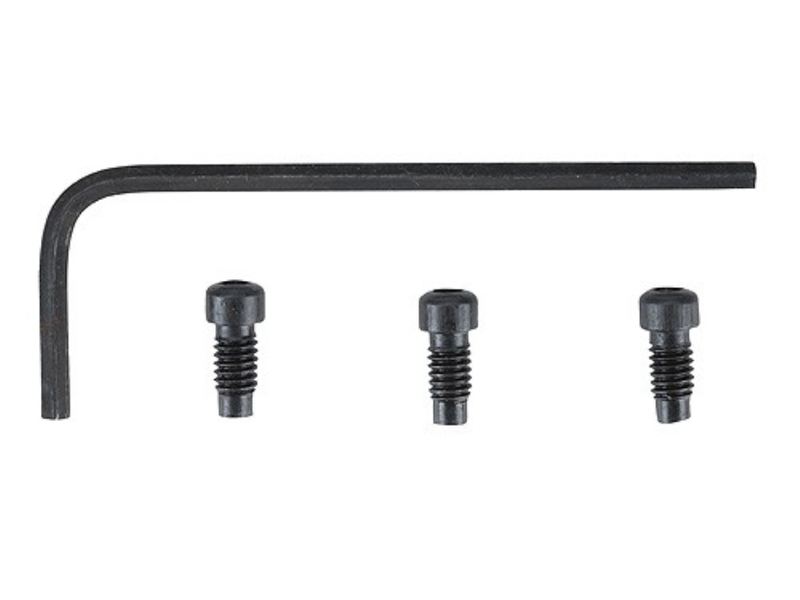 The sideplate screw kit includes 3 Allen sideplate screws and Allen wrench. Neither kit contains the large head front sideplate screw. 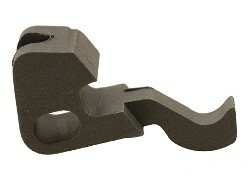 •Includes three Allen sideplate screws and Allen wrench. •Does not include the large head front side plate screw.